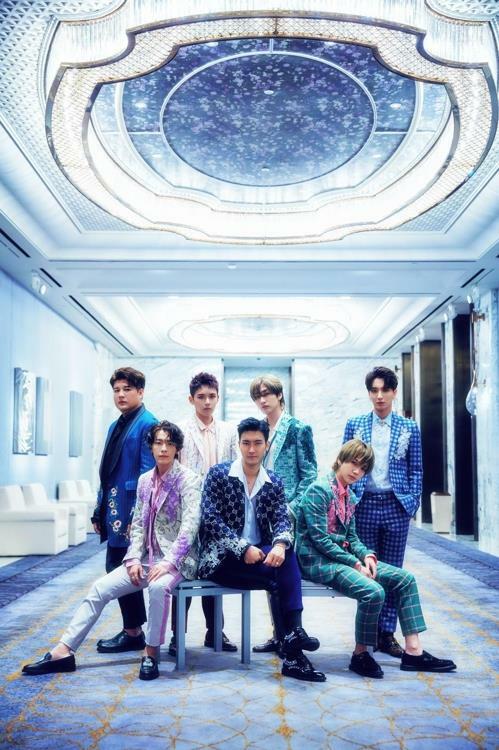 SEOUL, Dec. 3 (Yonhap) — K-pop boy group Super Junior’s concert tour has so far attracted more than two million concert-goers, Label SJ said Monday. The label, created by SM Entertainment to exclusively manage the group, said “The Super Show” surpassed the audience mark of 2 million when Super Junior performed in Tokyo Dome on Nov. 30 and Dec. 1. The Super Show commenced in February, 2008, after the group released its second full-length album, “Don’t Don.” It was originally targeted for the Asian market, but has expanded to reach global audiences in some 30 cities over the past 10 years. One of the longest-running K-pop boy groups, Super Junior still enjoys high popularity at home and abroad. The group’s latest Japanese single, “One More Time,” was dropped last Friday and rose to the top of Oricon’s daily singles chart upon release.